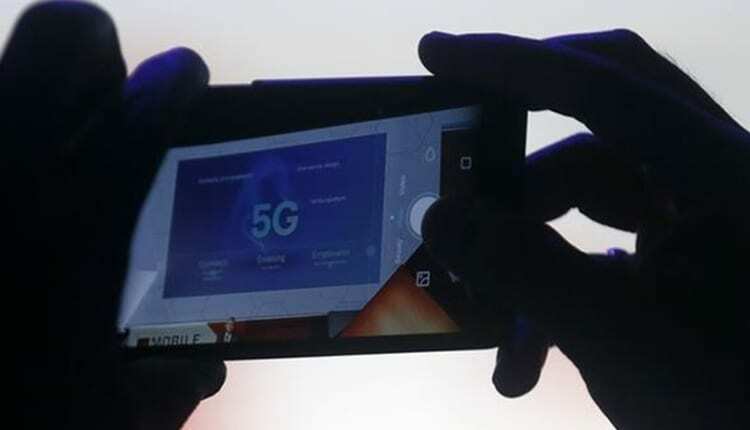 The mobile industry is cranking up its hype machine for sleek new “5G” networks that it says will make your phone and everything else faster and wonderful. If you believe the marketing. But no one can really say how 5G will change your life; many of the apps and services that will exploit its speed haven’t been created yet. Look back at the last big wireless upgrade, though, and you can get a sense of how profound that change might be. “When the smartphone came out it brought the 3G network to its knees. The success of smartphones was because of 4G,” Stanford engineering professor Andrea Goldsmith said. Today, about 80 per cent of US adults have a smartphone , according to Pew Research Center, while industry group GSMA says 60 per cent of the world’s 5 billion cellphones users do, too. Mobile video, including ones created by ordinary people, makes up 60 per cent of all data traffic globally, according to telecom-equipment maker Ericsson. “Video was near-impossible to use effectively on 3G. 4G made mobile video a reality,” said Dan Hays, a mobile networks expert at consultancy PwC.